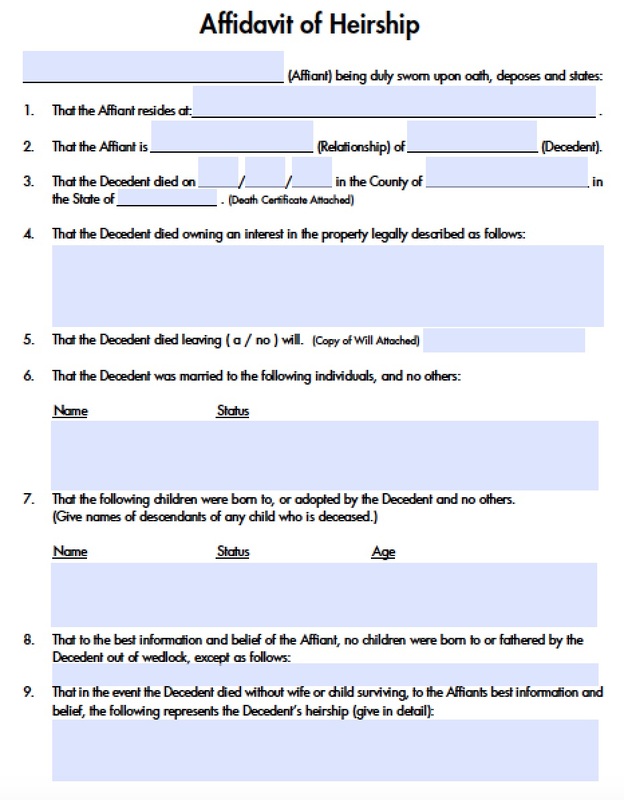 The Illinois Probate Act (755 ILCS 5/25-1) was officially updated on January 1, 2015, and applies to any successors whose loved one passed away on or after that date. 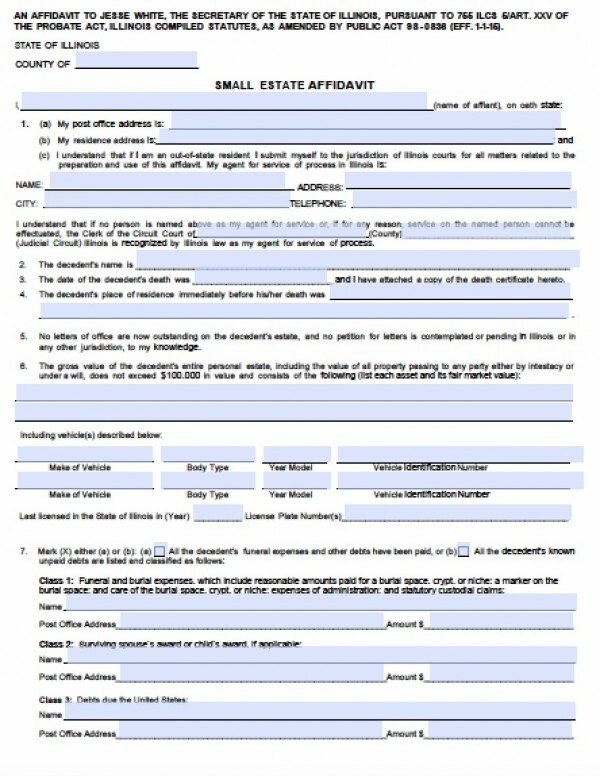 Unlike some other states, a decedent could have had a will, but the will may not have specified distribution of all the decedent’s real estate. If that is the case, a successor may file a small estate affidavit to collect and distribute the remaining unclaimed real estate, as long as it values at $100,000 or less.